Get The Cranberries essential facts below. 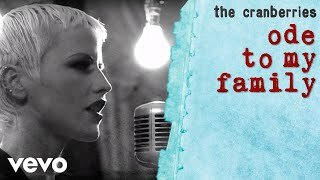 View Videos, Events or join the The Cranberries discussion. 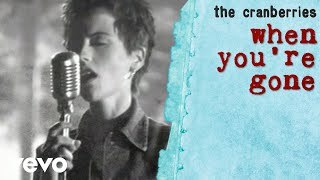 Add The Cranberries to your PopFlock.com topic list for future reference or share this resource on social media. The Cranberries are an Irish rock band formed in Limerick in 1989 by lead singer Niall Quinn, guitarist Noel Hogan, bassist Mike Hogan, and drummer Fergal Lawler. 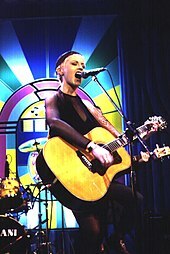 Quinn was replaced as lead singer by Dolores O'Riordan in 1990. 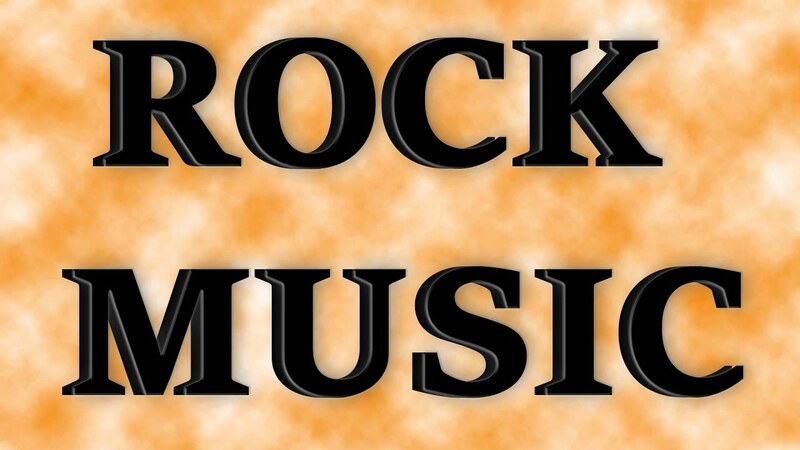 "Although widely associated with alternative rock, the band's sound also incorporates indie pop, post-punk, Irish folk, and pop rock elements." The Cranberries rose to international fame in the 1990s with their debut album, Everybody Else Is Doing It, So Why Can't We?, which became a commercial success. The Cranberries have sold over 40 million records worldwide. The band achieved four top 20 albums on the Billboard 200 chart (Everybody Else Is Doing It, So Why Can't We? 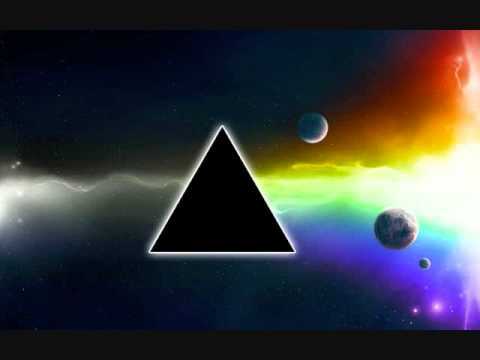 ; No Need to Argue, To the Faithful Departed and Bury the Hatchet) and eight top 20 singles on the Modern Rock Tracks chart ("Linger", "Dreams", "Zombie", "Ode to My Family", "Ridiculous Thoughts", "Salvation", "Free to Decide", and "Promises"). In early 2009, after a six-year hiatus, the Cranberries reunited and began a North American tour, followed by shows in Latin America and Europe. The band recorded their sixth album Roses in May 2011, and released it in February 2012. 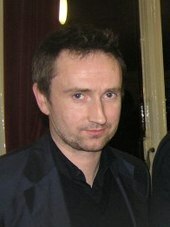 Something Else, an album covering earlier songs together with the Irish Chamber Orchestra, was released in April 2017. On 15 January 2018, lead singer Dolores O'Riordan was found dead in a London hotel room. She had recently arrived in London for a recording session. In 1995, the band continued to tour, and released two more singles "I Can't Be with You" and "Ridiculous Thoughts". The album went 5 platinum in Canada, platinum in Switzerland, and 7 platinum in the United States. In 1999, the group released Bury the Hatchet. 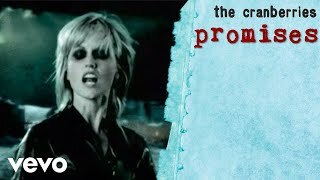 The first single "Promises" was released in February. "Promises" would be the only single from the album to chart in the US and last single before their hiatus. The album peaked at 7 in the UK and 13 in the US and was certified gold in the US. 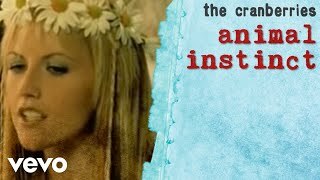 The second single from the album was "Animal Instinct", which didn't chart in the UK, although it did chart in France, Austria and many others. 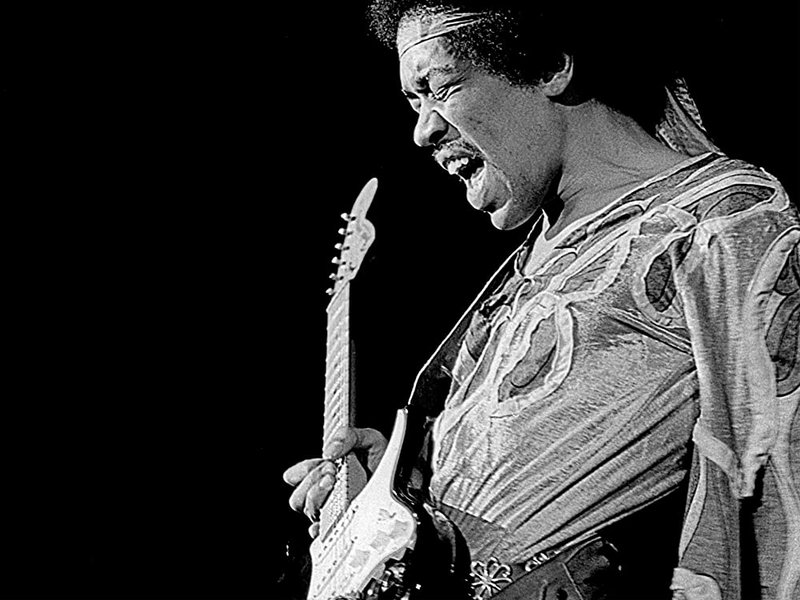 The third and fourth singles were "Just My Imagination" and "You & Me", respectively. 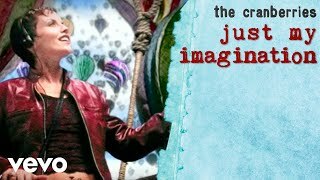 The band had a guest appearance on popular television series Charmed, performing "Just My Imagination" on the fifth episode of the second season, "She's a Man, Baby, a Man!". The group started a world tour in April 1999 and it finished in July 2000. The group partnered with Ticketmaster.com to be the first artists to sell tickets for a national tour exclusively online. It was the biggest and most successful tour of the Cranberries' career. The tour brought them back to Ireland for their first date since May 2000. They performed at Millstreet in County Cork. As the tour rolled on, the band released Bury The Hatchet - The Complete Sessions, a double CD featuring B-sides as well as live tracks taken from a show in Paris. The following year a greatest hits album was released entitled Stars - The Best of 1992-2002 which was released alongside eponymous DVD of music videos. The album peaked in the UK at 20. The song "Stars" was released as a single from that album. 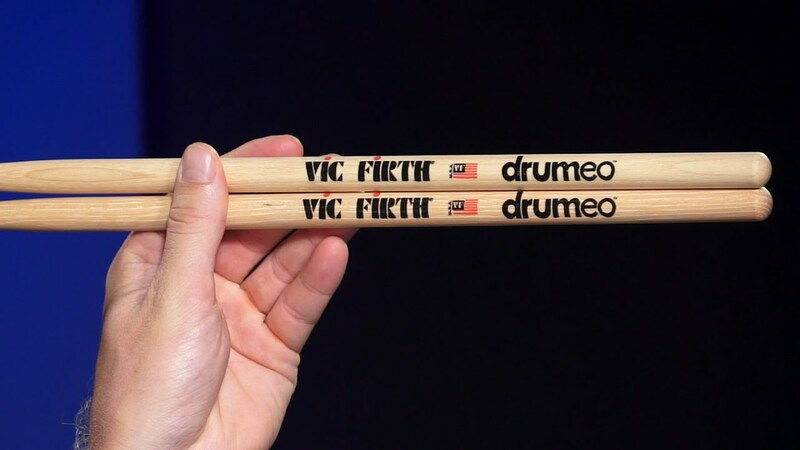 They started a European tour in mid-October 2002, which ended in December of the same year. A new acoustic Cranberries album titled Something Else was released on 28 April 2017, through BMG.Something Else featured orchestral arrangements of prior releases, and three new songs. On 15 January 2018, O'Riordan died unexpectedly in London, England. The inquest into her death was adjourned until 3 April while the coroner awaits the results of "various tests". On 7 March 2018, the band announced they were releasing a special 25th anniversary newly remastered anniversary edition of the debut album Everybody Else Is Doing It, So Why Can't We, with previously unreleased material as well as other bonus material from the time of the album. However, with O'Riordan's death it was delayed until late 2018. The band also decided to complete their new album underway at the time O'Riordan died, for which she had already recorded the vocals. 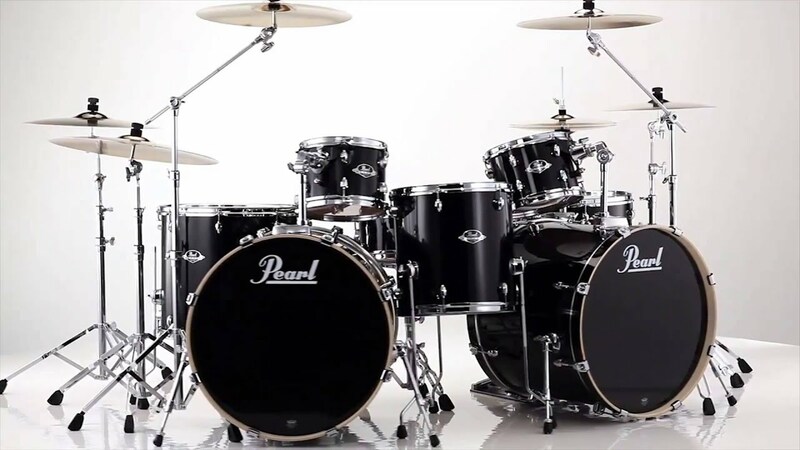 Their music has been likened to singers such as Sine;ad O'Connor and Siouxsie and the Banshees. O'Riordan stated her singing style incorporating yodelling was inspired by her father who used to sing "The Lonesome Cattle Call": "I just kept with my father all the time, just copying him and eventually I learned how to do it. Then over the years there were artists like Sine;ad O'Connor and Siouxsie from Siouxsie and the Banshees and even Peter Harvey was doing it. It was something that you could work into The Cranberries' format because a lot of that was used in religious Irish music." ^ Beaumont-Thomas, Ben (15 January 2018). "Dolores O'Riordan, lead singer of the Cranberries, dies aged 46". The Guardian. ^ "The Cranberries - Band". Archived from the original on 14 April 2011. Retrieved 2011. ^ a b c d e f g h i j "American Chart". Billboard.com. Archived from the original on 1 August 2008. Retrieved 2008. ^ "The Cranberries Reunite After Six Years". SPIN.com. Retrieved 2009. ^ "CRANBERRIES HIT SOUTH AMERICA!/FIRST OFFICIALLY ANNOUNCED TOUR DATE FOR EUROPE!". Dolores O'Riordan. Archived from the original on 31 August 2009. Retrieved 2009. 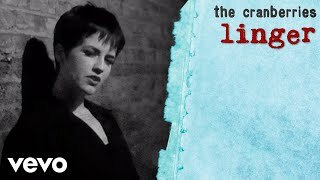 ^ a b "The Cranberries Announce New Acoustic Album Something Else, Share "Linger": Listen". Pitchfork. 14 March 2017. Retrieved 2017. ^ a b c d The Cranberries Loud & Clear World Tour Programme, "A Time-line of the Cranberries 1989-'99", pp. 8-10. ^ a b c d e "Allmusic". Allmusic. Retrieved 2008. ^ "Biographie" (in French). prettydolores.fr. Archived from the original on 21 May 2014. Retrieved 2014. ^ a b c "RIAA Certifications". Recording Industry Association of America. Archived from the original on 2 September 2012. Retrieved 2008. ^ "CRIA Certifications". CRIA. Archived from the original on 1 June 2009. Retrieved 2008. ^ "SWI Certifications". Switzerland. Retrieved 2008. ^ a b c d e f "British Album Chart". Chart Stats. Archived from the original on 22 June 2004. Retrieved 2008. ^ "BPI Certifications". British Phonographic Industry. Archived from the original on 24 April 2008. Retrieved 2008. ^ "Chart". lescharts.com. Retrieved 2008. ^ "About Arkitekt". Archived from the original on 8 January 2009. Retrieved 2008. ^ WalterMittyAndTheRealists.com Archived 29 May 2010 at the Wayback Machine. 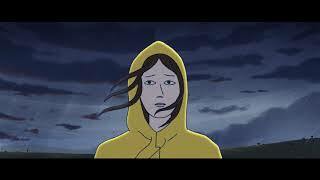 ^ "Last Days of Death Country". Facebook. 28 December 2012. Retrieved 2013. ^ "Last Days of Death Country". Lastdaysofdeathcountry.bandcamp.com. 4 November 2010. Retrieved 2013. ^ Sullivan, Caroline (2 April 2010). 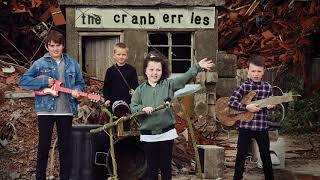 "The Cranberries". The Guardian. ^ Bray, Allison (23 February 2012). "Why it's all smelling of 'Roses' for the Cranberries". Independent.ie. ^  Archived 20 July 2011 at the Wayback Machine. ^ a b  Archived 21 July 2011 at the Wayback Machine. ^  Archived 21 July 2011 at the Wayback Machine. 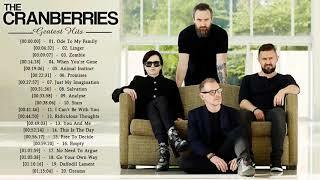 ^ "The Cranberries: Roses". Cranberries.com. Retrieved 2013. ^ Owens, Alan. "Cranberries stars could face off in the High Court". Limerick Leader. Retrieved 2013. ^ "Dolores O'Riordan due in court over air rage incident". Limerick Leader. Retrieved 2016. 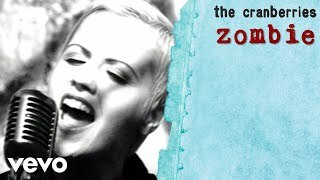 ^ "Dolores O'Riordan: Voice of a rebel". BBC News. 16 January 2018. ^ "The Cranberries - Maison Symphonique, Montre;al - Tickets". www.greenland.ca. Retrieved 2017. ^ "Dolores O'Riordan suddenly dies in London". RTE news. 15 January 2018. Retrieved 2018. ^ "Dolores O'Riordan inquest awaits tests". BBC News. 2018. Retrieved . 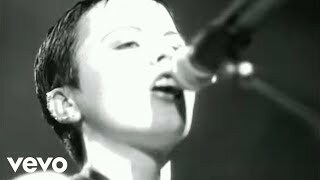 ^ "The Cranberries - Posts". Facebook. 7 March 2018. Retrieved 2018. 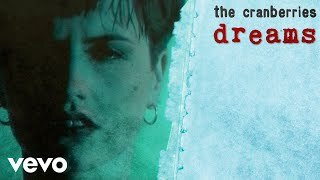 ^ "The Cranberries - Home". Retrieved 2018. ^ Considine, J.D. (4 October 1994). "There's no disputing the power and emotion in Cranberries' mournful melodies". Baltimoresun. Retrieved 2017. ^ Brodsky, Rachel (28 April 2017). "The Cranberries Talk 25th Anniversary, '90s Nostalgia and Playing "Linger" on The Bachelorette". Pastemagazine.com. Retrieved 2017. Thompson, Stephen (Feb 23, 2012). 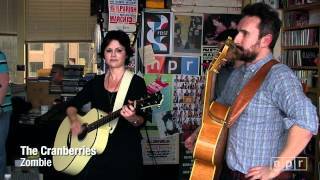 "The Cranberries" (podcast). National Public Radio. Tiny Desk Concerts. Host Bob Boilen.